If you don’t have a toaster oven in your kitchen, you are probably still using your conventional oven for most of your cooking needs. 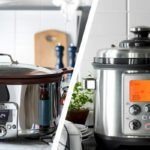 Toaster ovens are a great investment and make a fantastic addition to any kitchen, and the number of toaster oven ideas are endless and convenient. Forget using your standard oven for everything; toaster ovens can replace almost all the utilities of a regular oven. The modern toaster oven can be used for so much more than sliced bread and bagels. They can be used to bake cookies, roast chickens, and cook pizza. Defrost frozen ingredients: If you don’t have the time to take out ingredients well in advance to defrost, put them in the toaster oven to defrost them easily and quickly. 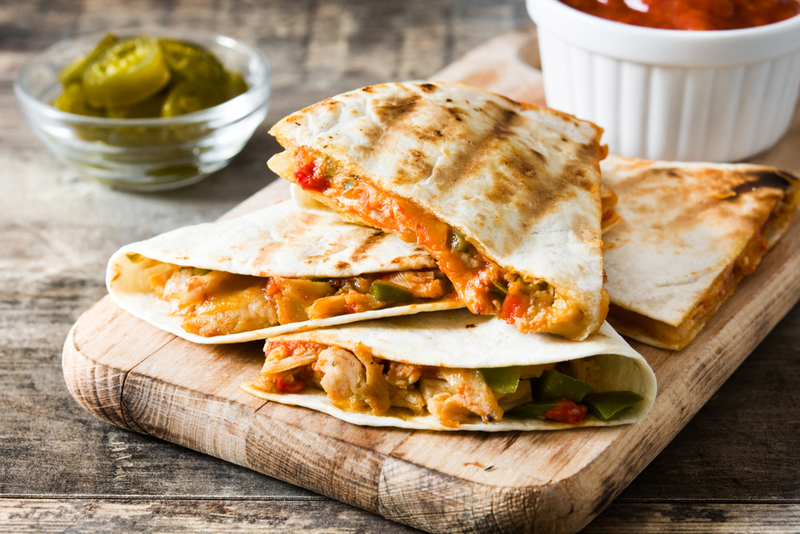 Reheat leftovers: Toaster ovens are ideal for reheating any leftovers from the night before. Save energy: Toaster ovens use less electricity than standard conventional ovens. Because toaster ovens are smaller, they cook food more quickly and use less power. Reduce your energy bill and take a step to live a more sustainable life by using a toaster oven. Save space: Many toaster oven models can be fitted underneath a cabinet, saving precious countertop space. 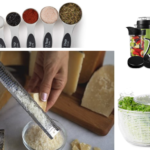 The small, compact size is perfect for smaller kitchens. Warm plates: Because a toaster oven’s temperature goes lower than a conventional oven, you can heat plates for 5 minutes at 170°F. Need help with purchasing your first toaster oven? Check out our Toaster Oven Buyer’s Guide to help you through the process. Cooking a delicious meal for you and your family doesn’t have to be time-consuming. That’s why we’ve put together a list of 15 of the most surprising ways to use a toaster oven. These toaster oven ideas are so awesome you’ll want to try them out ASAP. 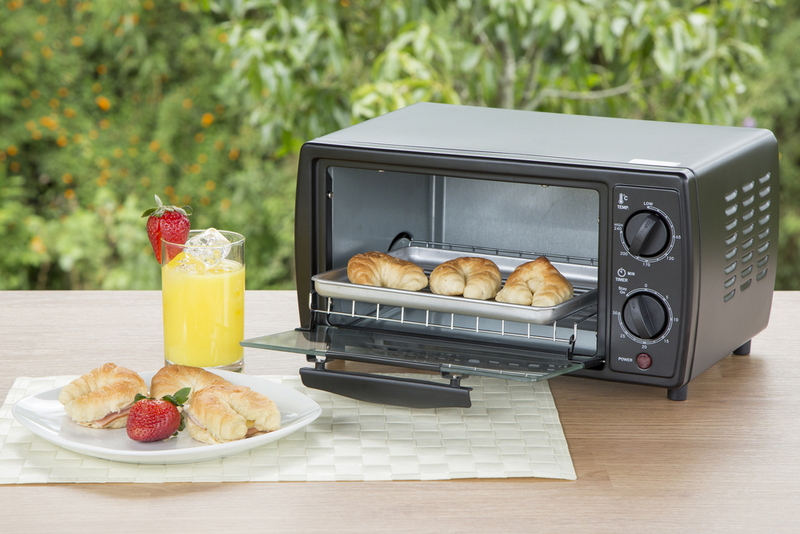 Toaster ovens make breakfast time a quick and easy process. Here are three splendid toaster oven ideas you can use for breakfast. 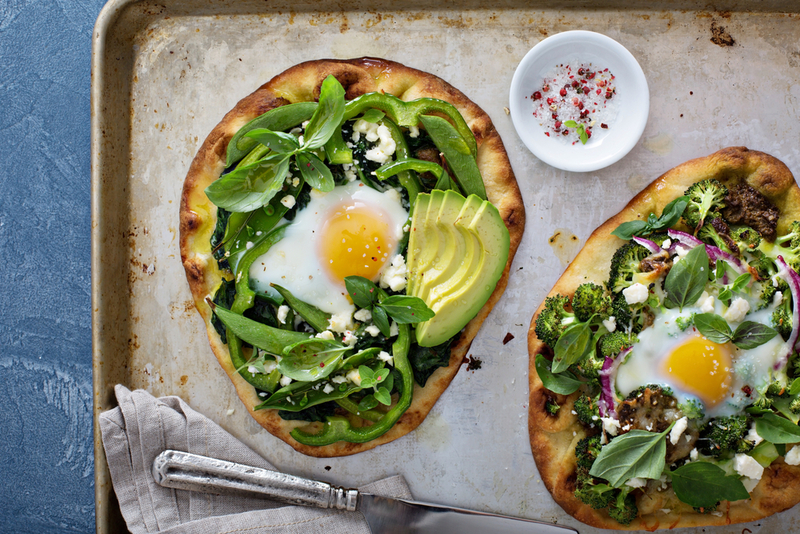 Forget your average everyday pizza — breakfast pizzas are where it is at. Make the dough the night before and leave it in the fridge. The next day, roll out the dough and add your breakfast toppings of choice, then put it into the toaster oven to bake. If you use one of those items, you won’t need to make the dough. Making bacon in your toaster oven will change your life forever. 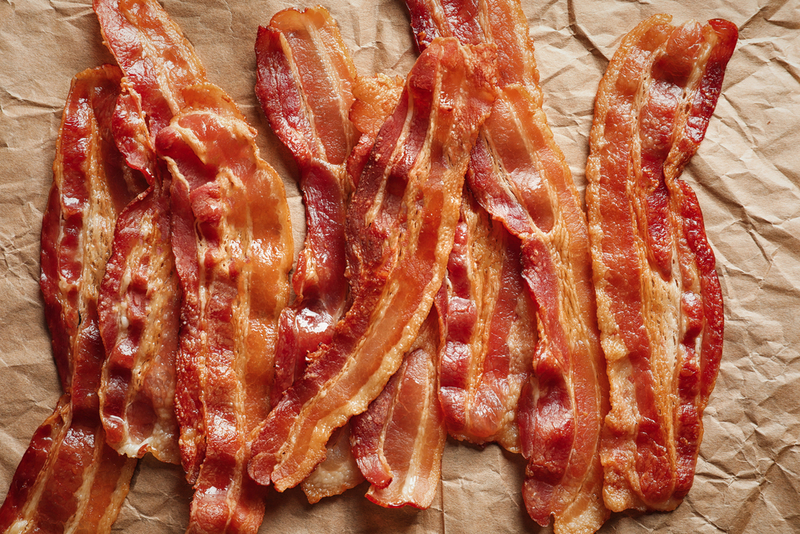 You’ll get perfect bacon every time, and it is so much easier than you think. The process of baking your bacon means that you’ll get nice, evenly cooked bacon that doesn’t curl. Top Tip: Undercook your bacon by a few minutes, then place it in a food bag and freeze. To reheat, put them in a countertop microwave on medium power for 30 seconds. 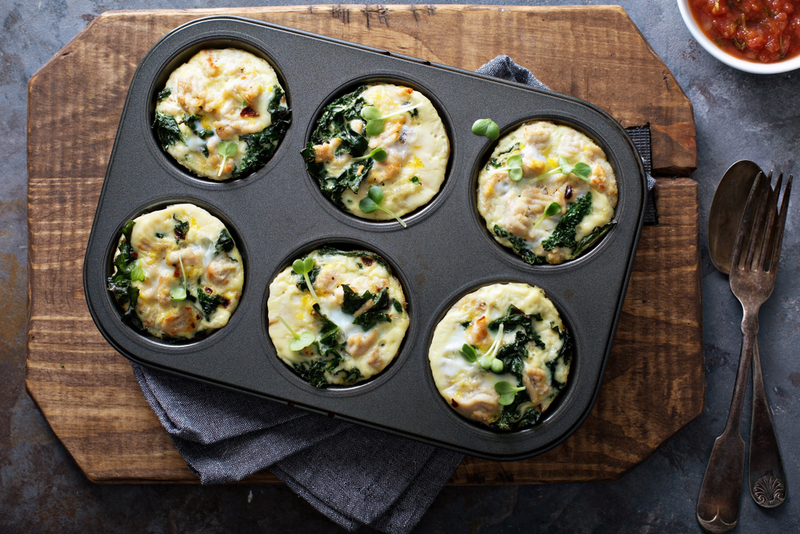 These individual portions of frittata make a tasty and filling breakfast option. If you like variety, you can use a different combination of ingredients every time. Top Tip: Make a large batch and store them away in a sealed container. 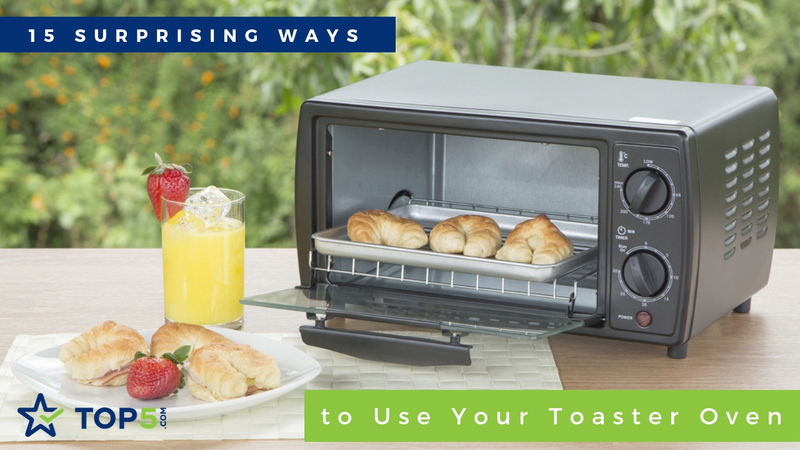 Then all you need to do is reheat one the next morning in the toaster oven for a hassle-free breakfast. If you have dinner guests over often, you may already be using your conventional oven to its full capacity. These three toaster oven starter ideas can be whipped up in no time at all with no need for a regular oven. 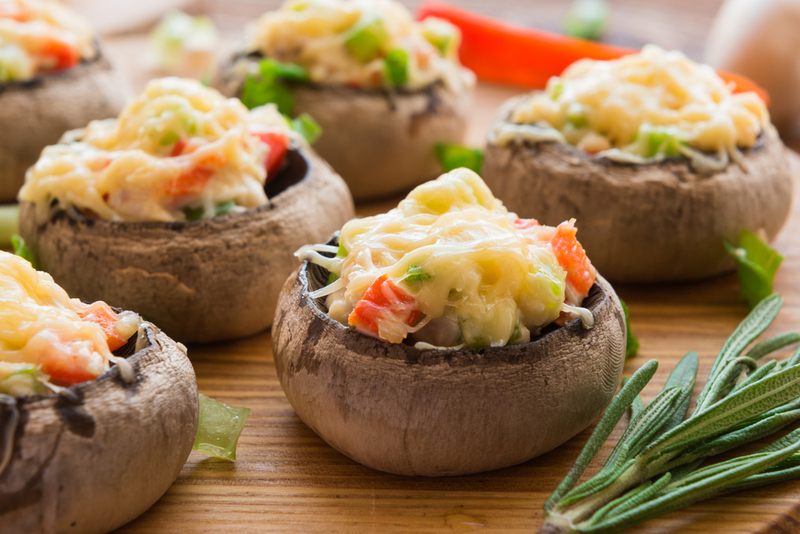 Stuffed portobello mushrooms is a starter that always goes down well at dinner parties or even as a sneaky snack for yourself. Fill them with a selection of vegetables and grate some cheese on the top. Once baked, you’ll have yourself a delicious mushroom starter without the need for a conventual oven. 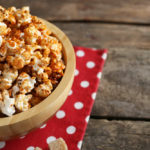 The perfect snack to eat while curled up on the couch watching a movie. 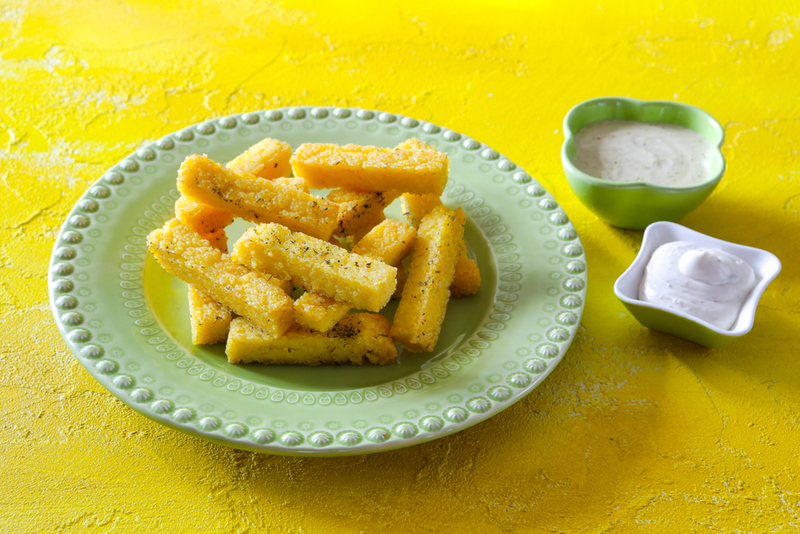 Pre-cook the polenta cut into strips or triangles and bake in the toaster oven. For best results serve with salsa, guacamole, or any dip of your choice. 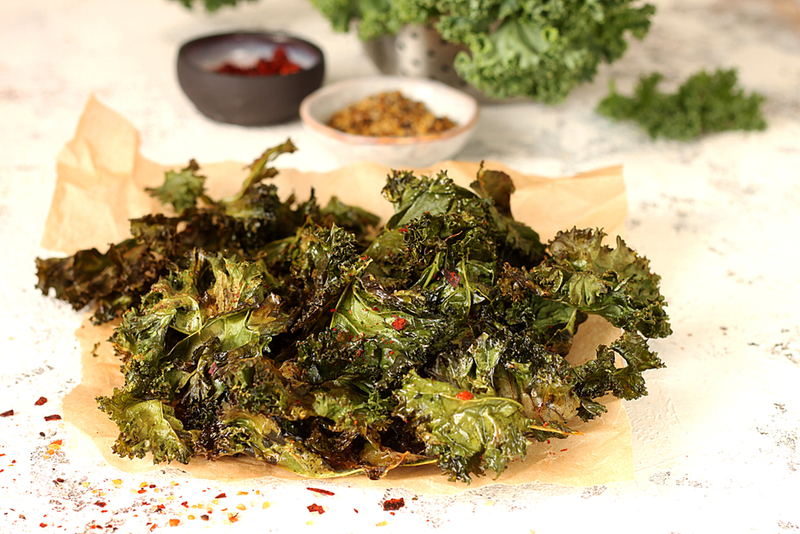 For the more health-conscious of you, try baking some garlic kale crips in the toaster oven. This vegan and paleo snack is full of nutrients and jam-packed full of flavor. The salt and garlic roasted kale will have the perfect crunch that will leave you wanting more. Believe it or not but toaster ovens can be used to make a delicious lunch or dinner. These next five toaster oven ideas will impress any lunch or dinner guest, and they will never believe that you make them in a toaster oven. 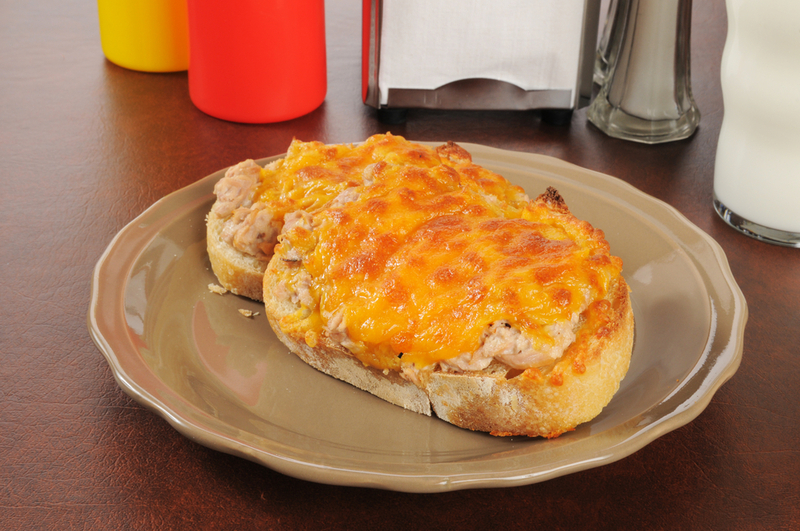 An open-faced tuna melt is a simple yet delicious lunchtime meal. Just grate some cheese on to your tuna and mayonnaise open sandwich, bake in the toaster oven, and enjoy! This is one of the quickest and easiest toaster oven ideas that you will end up making time and time again. This unexpected toaster over idea will become your go-to lunchtime meal. The toaster oven will do an excellent job of crisping the tortilla, baking the ingredients, and melting the cheese. 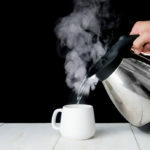 You’ll find that it can even do a better job than the top of a stove. Toaster ovens are great for roasting one serving of chicken. 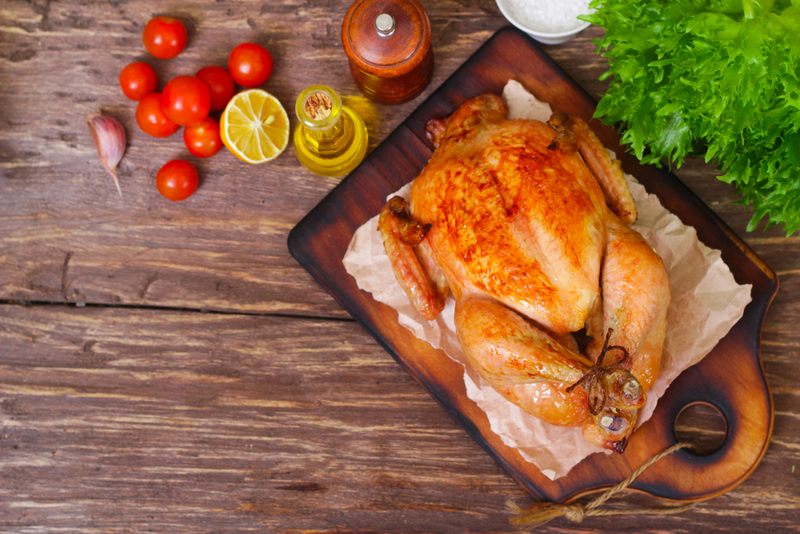 Marinate the chicken the night before and place it into a sealed container in the refrigerator ready for roasting the next day. Roast the chicken in the toaster oven and enjoy to your heart’s content. 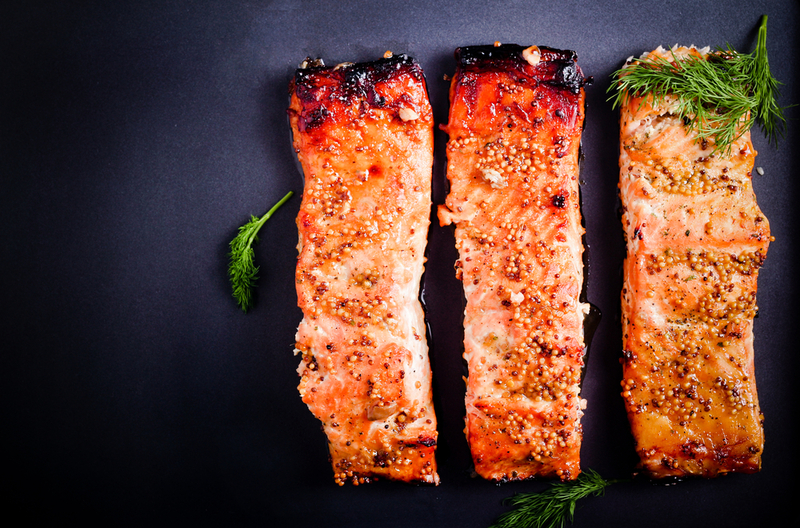 Miso-glazed salmon baked in the toaster oven is one of the easiest and less messy ways to cook salmon. Marinate the salmon from 30 minutes to up two days (depending on the time you have spare), bake it in the toaster oven for five minutes, and it’s ready to eat. 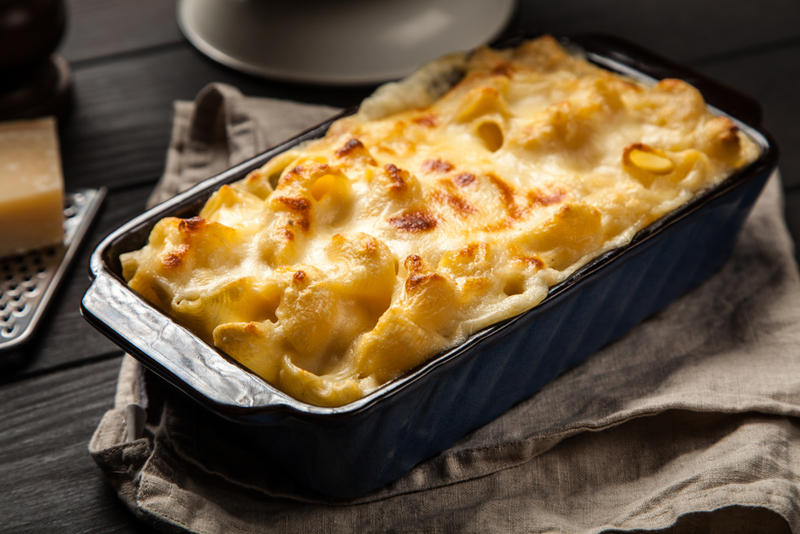 Mac and cheese is an age-old favorite for many households. Did you know that mac and cheese can be done in a toaster oven? Cook the pasta as directed on the packet, make the sauce, and add the pasta to a dish with grated cheese on top. Bake it in the toaster oven for a delicious family meal. That’s right, you can whip up a decent dessert in a toaster oven too. These next four dessert toaster oven ideas will satisfy anyone with a sweet tooth. 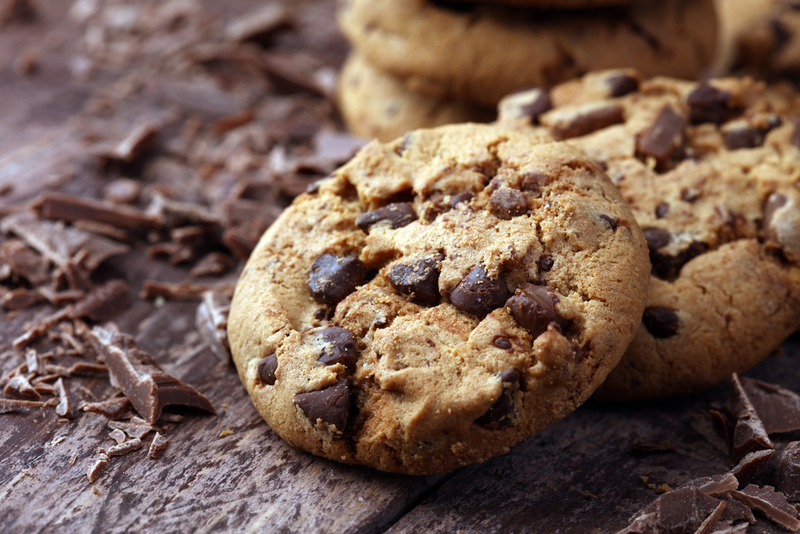 Instead of baking your cookies in a regular oven, why not use the toaster oven? Whether it’s chocolate chip, pecan and oatmeal, or peanut butter cookies, they can all be made in a toaster oven. Once baked, the cookies will be soft in the inside and crispy on the outside. You’ll wonder what you ever did before your toaster oven. This is a scrumptious dessert that can be made in 10 minutes. 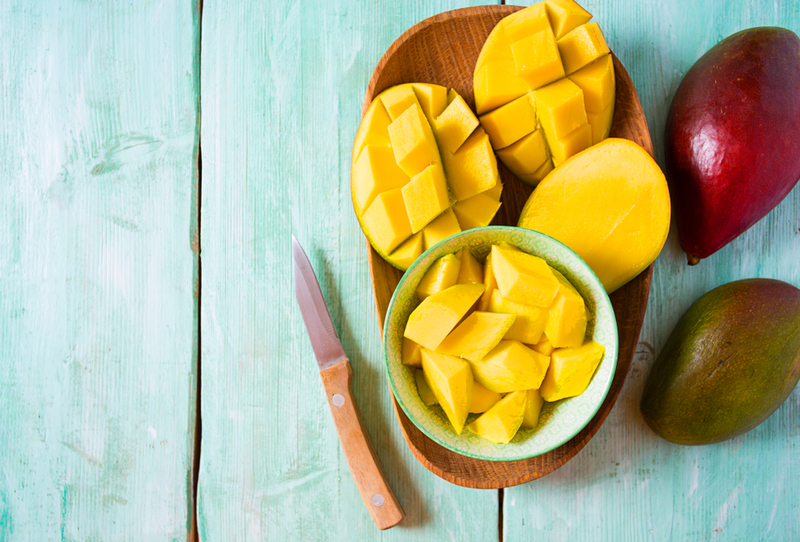 Chop up your mango into slices, put on a baking tray with soft butter and brown sugar. Bake for 5 minutes, add the rum, and enjoy the taste of the tropics. Muffins are easy to do in a toaster oven and can be made in no time at all. 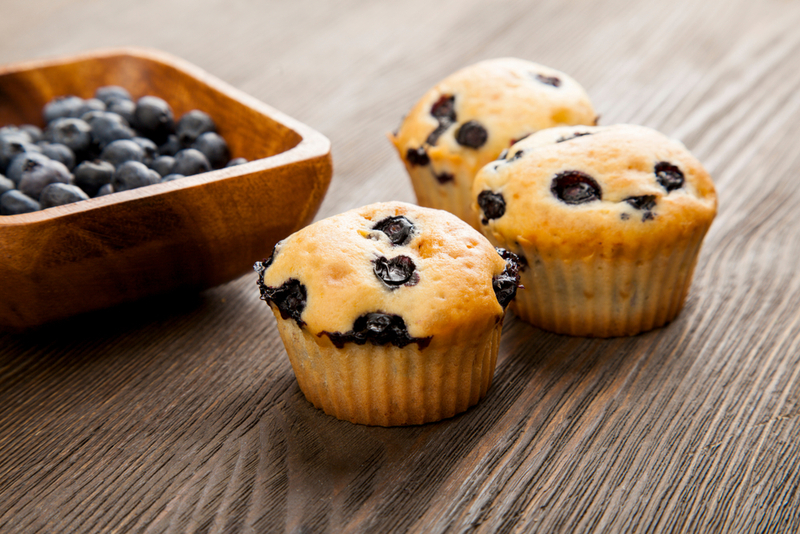 If you make the muffin mix the night before and bake them the following morning in the toaster oven, you’ll get to enjoy a warm, freshly baked muffin for breakfast. Imagine enjoying a hot fruit crumble on a cold day with a side of custard or ice cream you’ve made with an ice cream maker. Or, if you are feeling indecisive, both custard and ice cream. Fruit crumbles can be made in the toaster oven. 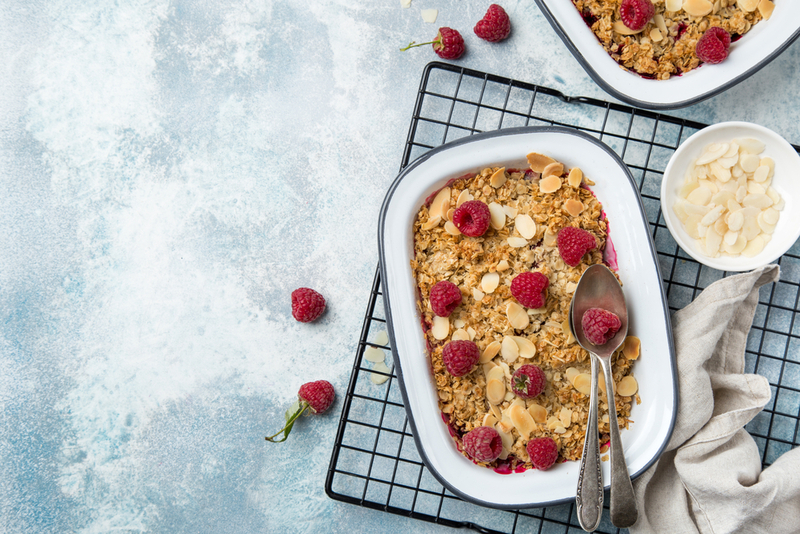 Bake either a large crumble or make smaller portions in individual ramekins. Finding new and exciting ways to use your kitchen appliances is always fun. Use these 15 surprising toaster oven ideas to experiment more with your countertop oven.